Construction Materials Testing and Inspection — Faulkner Engineering Services, Inc.
Faulkner Engineering Services’ approach to testing provides cost savings with urgent and responsive communication to advance the client’s schedule. 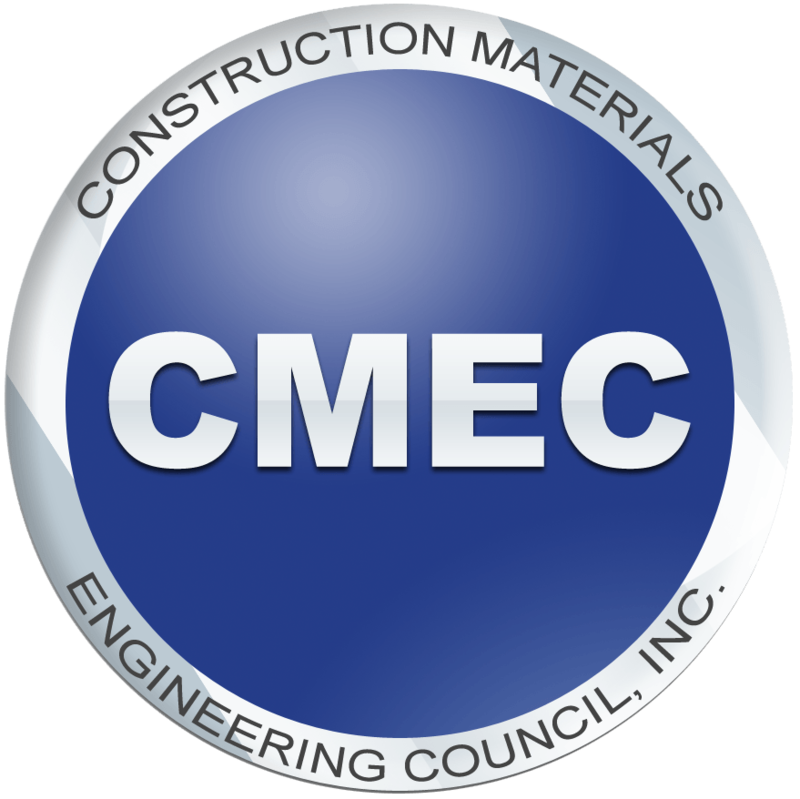 Our in-house, 4,000 SF materials testing laboratory has been certified by the Construction Materials Engineering Council (CMEC), and adheres to the American Concrete Institute (ACI), and the American Society for Testing and Material (ASTM) specifications. It is equipped to handle all standard tests for soils, concrete and asphalt material. Each of our field and laboratory technicians hold minimum certifications in Nuclear Density Testing and ACI Level 1 concrete, and most hold advanced certifications from FDOT CTQP and other agencies.